PINK Gemstones include: Pink Opal, Rhodochrosite, Rhodonite, Rose Quartz, Pink Tourmaline, Unakite. 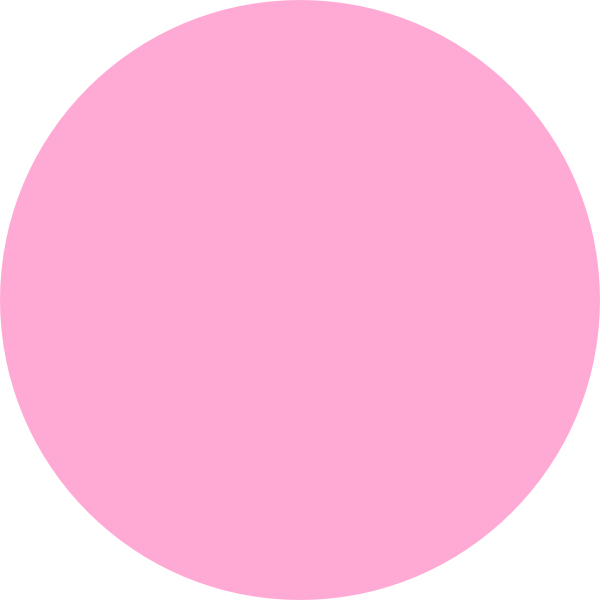 The colour pink is associated with the heart chakra, which is the fourth primary chakra. Keynote for the colour pink: Soothing. Skin conditions and inflammations, immune system. On all levels, pink is a soothing colour. Mentally, it can soothe conditions of anger and feelings of neglect. Awakens qualities of delight, compassion, playfulness, love, purity and self-acceptance. Comforting to our emotional energies. Stimulates the thymus gland and eases stresses on the immune system. The colour pink is most effective in treating skin problems and conditions, especially combined with aqua.